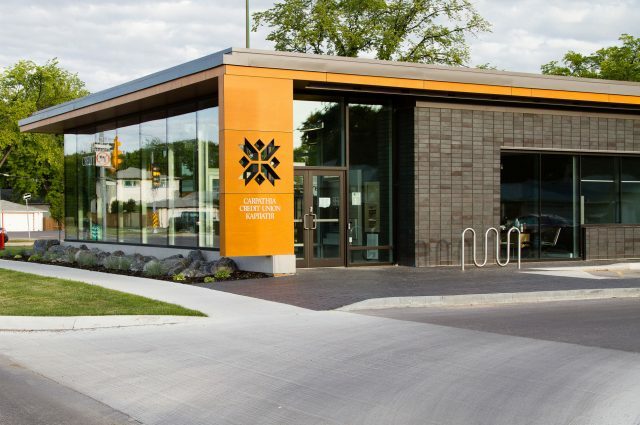 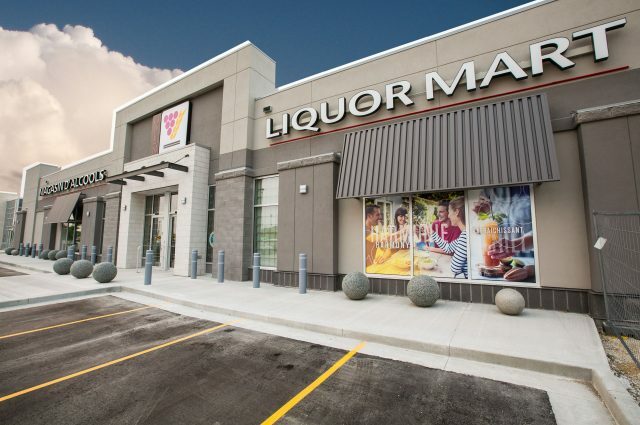 Three Way Builders was granted this design-build job to complete the phase 2 renovation at 445 King Street in Winnipeg, Manitoba. 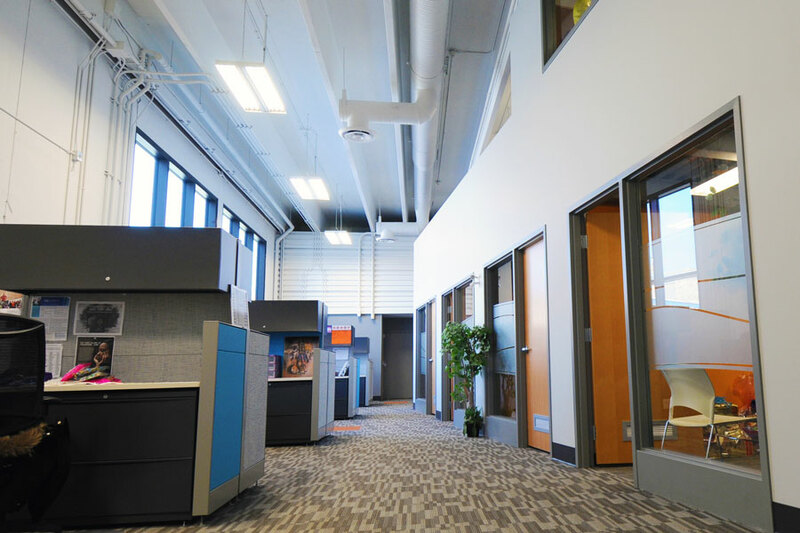 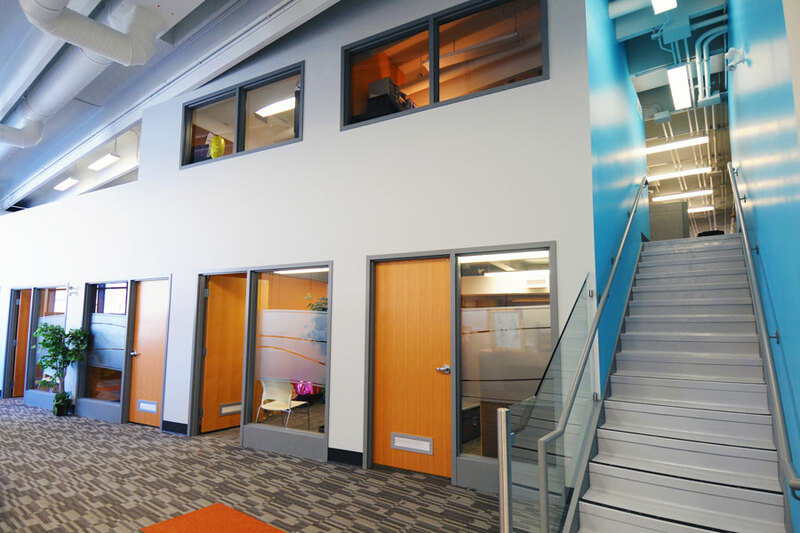 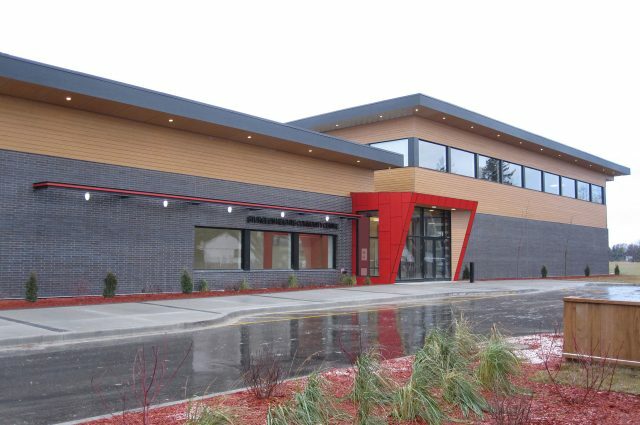 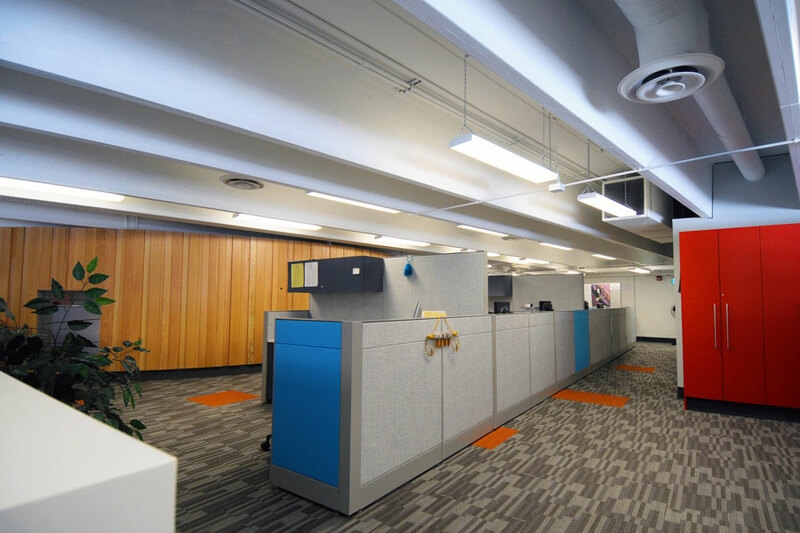 Ma Mawi Wi Chi Itata Centre Inc. desired additional office space for their growing corporation, so the project involved renovating the existing garage area into an office and gathering space of 1,517 m². 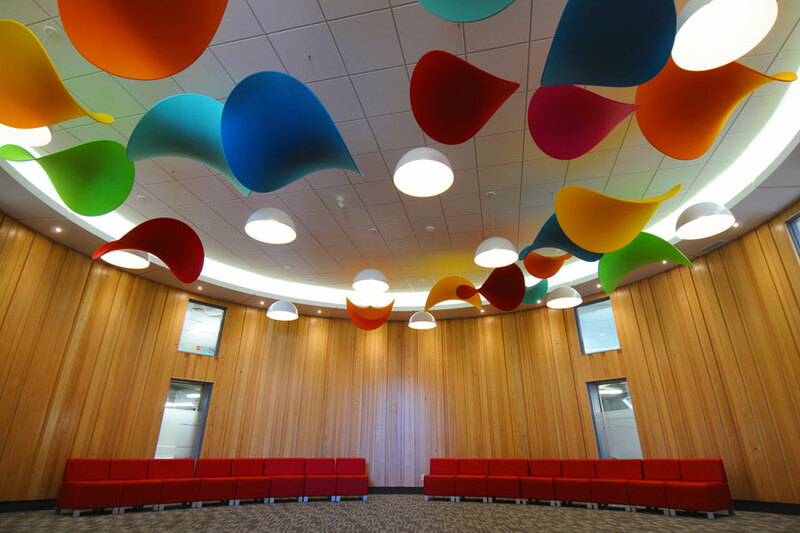 The plan also features staggered fir cladding with suspended sculpture inside the round room gathering area.